Hair dryers are everywhere. Bathrooms. Gym locker rooms. Open a drawer in your hotel room — boom, free hair dryer. It usually requires a lot to get me to really notice a hair dryer. But Dyson has succeeded, and all it took was $71 million and four years of development. It’s a logical progression, really. Between its vacuum cleaners, bladeless fans and the hand dryer ominously known as the “Airblade,” which makes moisture wish it had never been condensated, the British company has really made a name for itself moving air around. 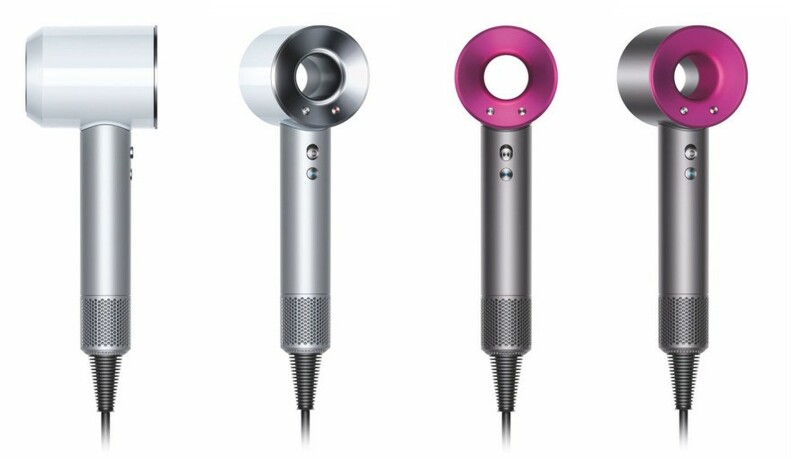 The new Dyson Supersonic applies that knowledge to the beauty category, filtered through the company’s strict quality control. That sort of focus on high-end engineering doesn’t come cheap — to Dyson or the consumer. When the Supersonic launches in September, it’ll run a cool (read: hot) $400. I’ll be the first to admit that I’m not the target audience. I get a pretty good dry from a towel or a brisk walk. I solicited a response from a long-haired colleague who was somewhat skeptical about the product’s ability to fully deliver on its pricey promise, but added that if it is indeed as silent as the company claims, there’s potential appeal for salons and mothers of small children. Librarians with damp hair might get on-board, as well. That’s a lot of money for a lot of hair. But he insists that the space was long overdue for an overhaul. And sometimes a hair dryer isn’t a hair dryer. Hey, we wouldn’t have memory foam or freeze-dried ice cream if NASA weren’t so obsessed with going to the boring old moon. “Dyson will always invest in new technologies, even when we aren’t sure of their application yet. Sometimes we see a bit of technology working in one application and wonder whether that might solve a problem in another,” explains Crawford. Whatever it is, wetness clearly doesn’t stand a chance.